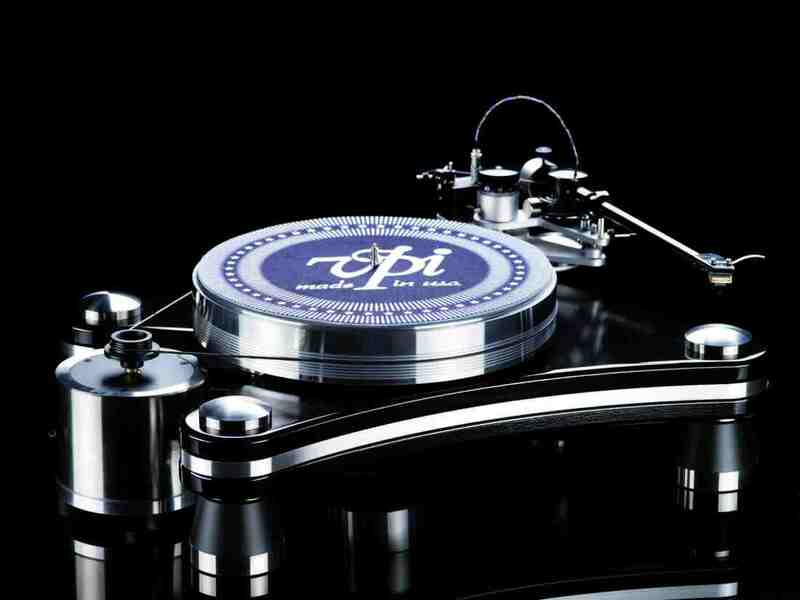 Released as the upgraded sequel to the popular Prime model, Paul Rigby reviews VPI’s Prime Signature turntable. It’ll cost you £6,000 and is available here. 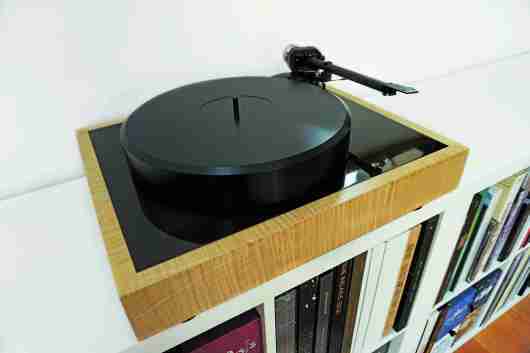 Touted as an upgrade to the company’s own Prime turntable, the Signature version is a heavy beast, clocking in at a massive 36.75kg with a sturdy, vinyl-wrapped polymer plinth base that acts as a sandwich for a thick piece of aluminium that slices through the centre. Other shiny bits come in the form of the chrome-coated covers that cap the isolating feet. Also very heavy is the separate motor that combines aluminium and steel – again, perfect for damping and a reduction in vibration. This unit holds the pulley for the belt. Changing the speed involves moving the belt from one pulley groove to another. Some might baulk at having to change speed at all in this way, considering the price paid for the Signature, but I’d like to trust the designer on this. If the reason is to lower noise or to free up the build budget for more audiophile parts, I’m all for that. Moving to the other side of the plinth, the JMW-10-3DR arm is 3D printed in design. This unipivot includes high-quality Nordost Reference wiring. The 300rpm, 24-pole, AC-synchronous motor is installed in a separate aluminium-and-steel machined assembly, while the inverted bearing features a hardened stainless-steel shaft, 60 Rockwell chrome-hardened ball, spinning in a phosphor bronze bushing, and sits on a PEEK thrust disc. I played a mixture of Gary Numan and Dusty Springfield during sound tests and the turntable was always in control of all frequencies. 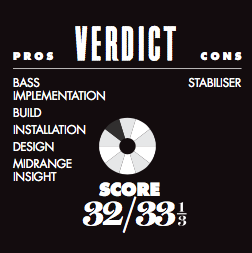 The soundstage offered order and organisation, with no hint of midrange smearing or bass bloom. This didn’t translate into constriction of dynamics. These were stretched during vocal performances, while cymbal taps offered a welcome fragility and bass guitar was firm and responsive. What impressed me about the midrange was the careful use of space. Space around the soundstage is a good thing, because it gives instruments room to manoeuvre, allowing the ear to experience the full personality of the instrument in action. 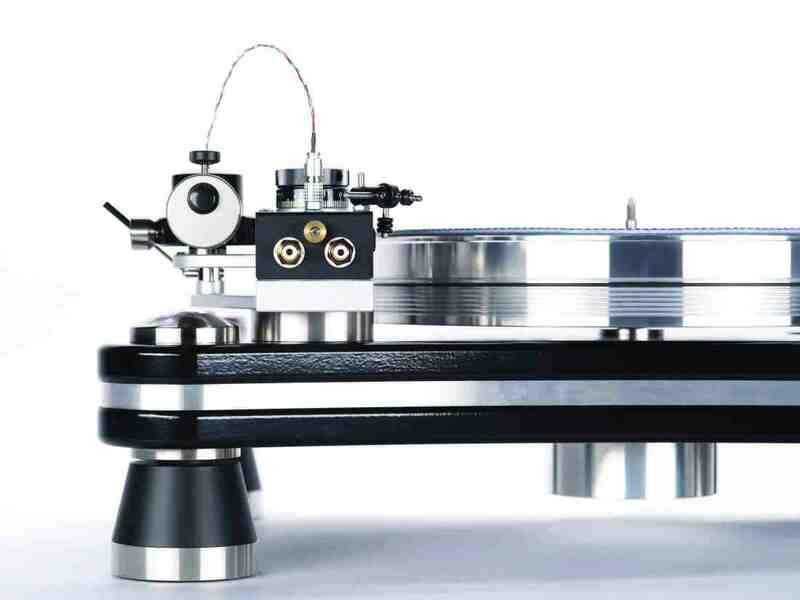 The VPI gives you this, but never too much – hence, there’s never an over-emphasis on air and open space, so you never get a confusion of reverb, which is the opposite end of the issue. You get enough room and micro-reverb to enhance the naturalistic stance of an instrument, then we’re off to the next bit. 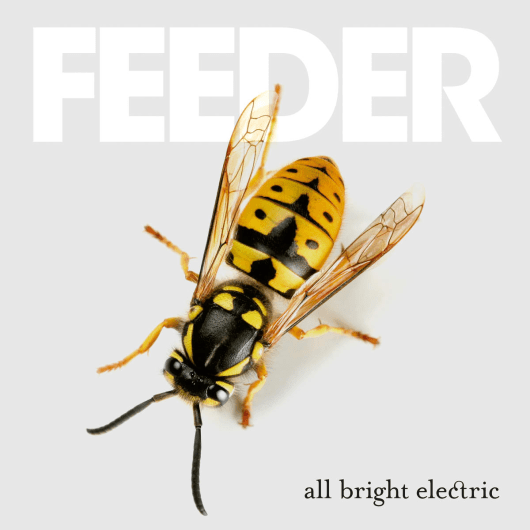 This pace is important; music never feels stodgy. This is a very strong and sturdy design, which offers an almost perfect layout (swap the included stabiliser with a HRS ADL or similar, though, to enhance the sonics). 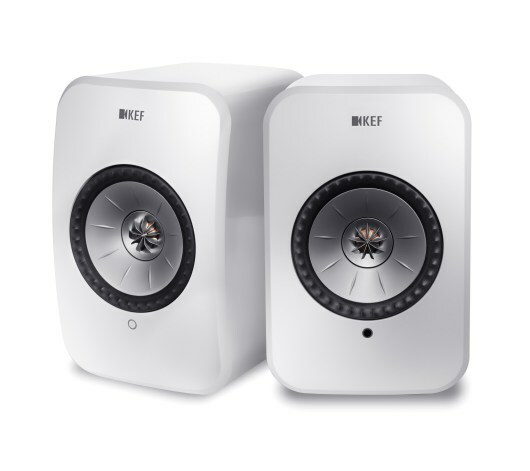 Sound quality is very impressive, because it blends tonal accuracy with a dynamic freedom, and a focused soundstage with an open clarity. 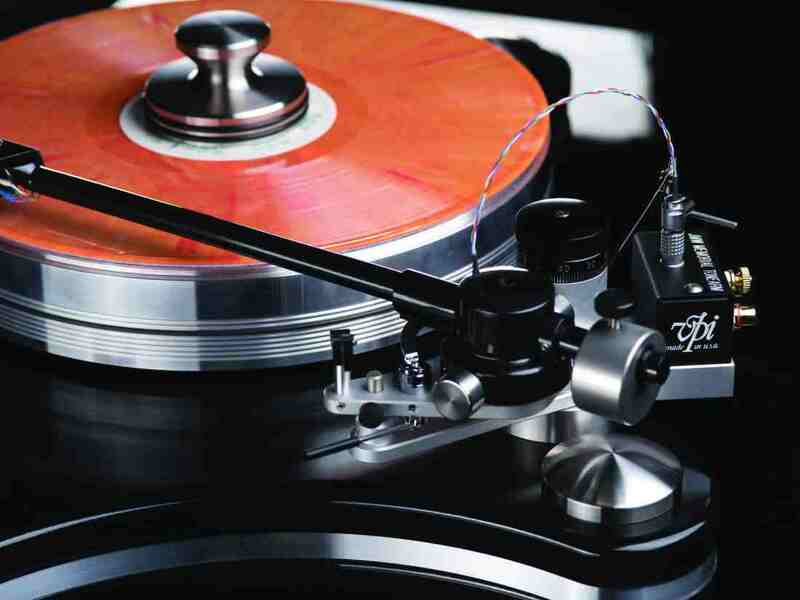 In effect, with the VPI Prime Signature, you get the best of all worlds.